We are accepting applications for Realtors! Are you ready to live a life without limits? 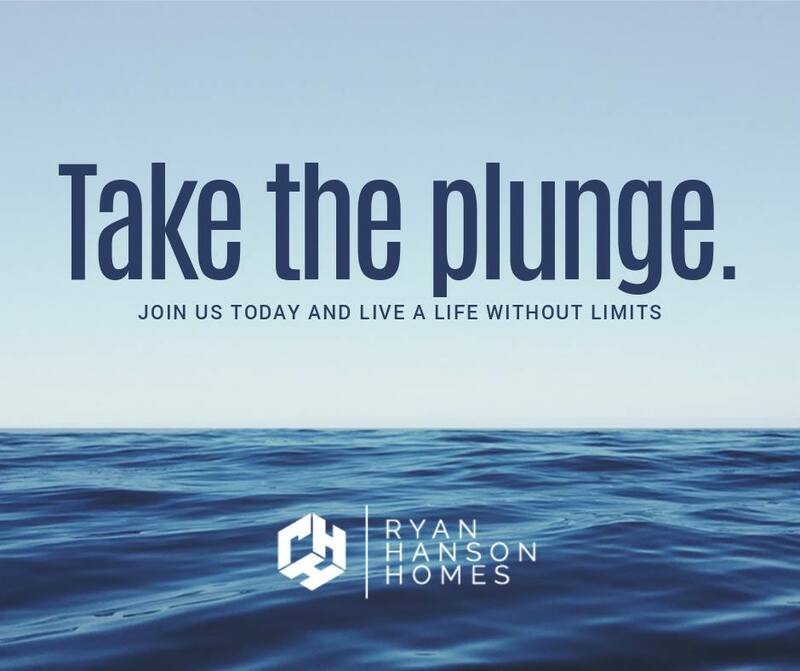 The Ryan Hanson Homes Team is accepting applications! We are looking for amazing talent all over the MN Lakes Area to help serve our clients as Showing Agents, Buyer Specialists, Listing Agents and Expansion Realtors! If you have a tremendous drive to positively impact others, the desire to become better and better each day alongside the best in the business and the grit to make it happen, contact our Managing Partner, Maria at maria.ryanhansonhomes@gmail.com or (218) 205-6602!